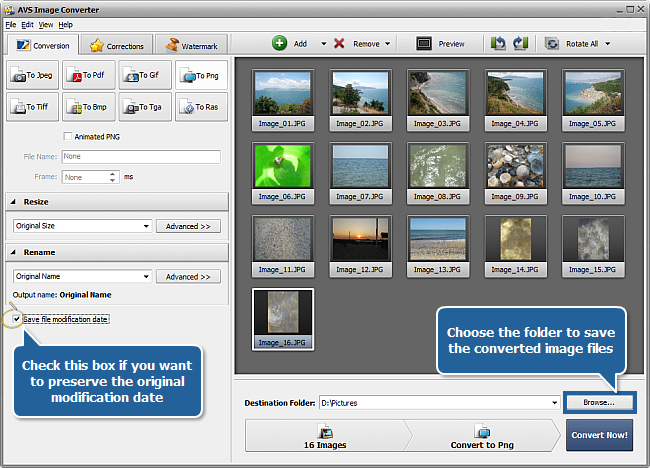 If you are working with multiple images and looking for a tool to quickly convert them all into one format, a standard JPEG one, for example, AVS Image Converter is what you need. 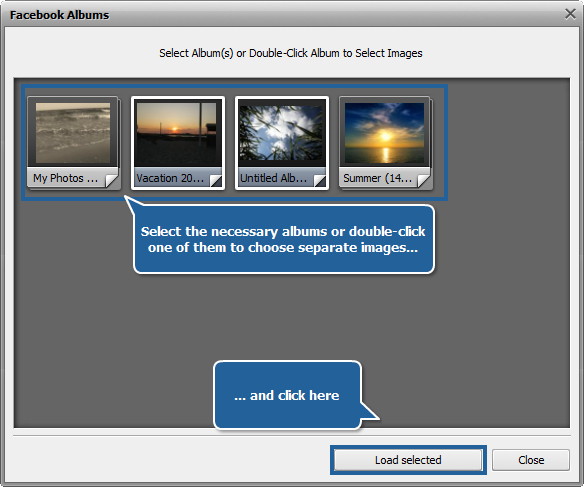 You can also use the photos which are already stored in your Facebook or Flickr accounts and transfer whole web albums or particular images into the program to process all the photos at once and save them on your computer HDD for the further use. Just follow the easy steps below to create images of a necessary size and format. 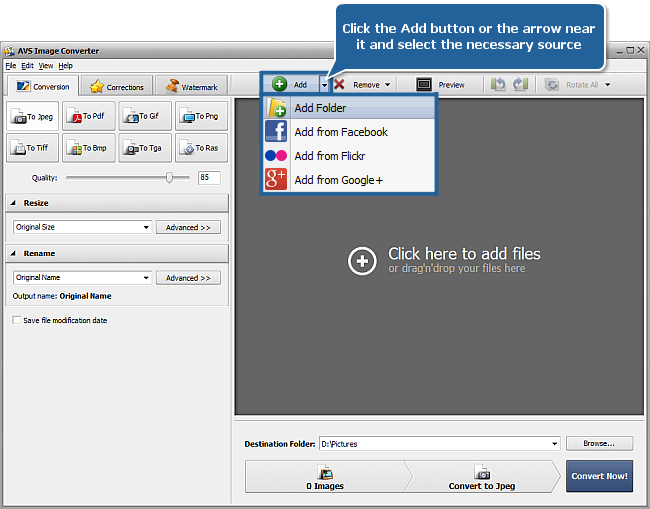 To add images from social network services, such as Facebook, Flickr or Google+, click the black arrow near the Add button and select the corresponding option. When using these features for the first time, you will need to enter your login and password to sign in to your account, after that you'll be asked to authorize the AVS Image Converter application so that it can access your photos. 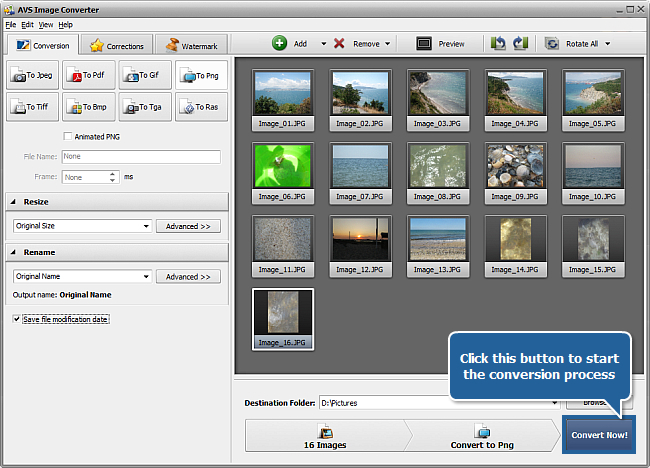 Return to the AVS Image Converter interface and click the Ready button. A new window which displays the albums stored in your account will open. To load entire albums, select one or more of them with the mouse. To load particular images within a certain album, double-click it and select the images you need. When the necessary albums or images are selected, click the Load selected button. 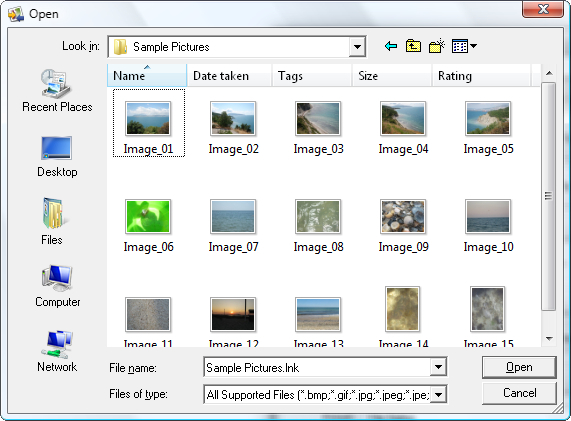 - To Ras to convert your images into the SUN Raster Format with the .ras file extension. Note: for the Jpeg format you can also set the image quality value. For the Tiff format you can select the image compression type. For the Pdf format you can select one of the available page formats. For the Gif and Png formats it is possible to create animated images with the specified duration of each image. 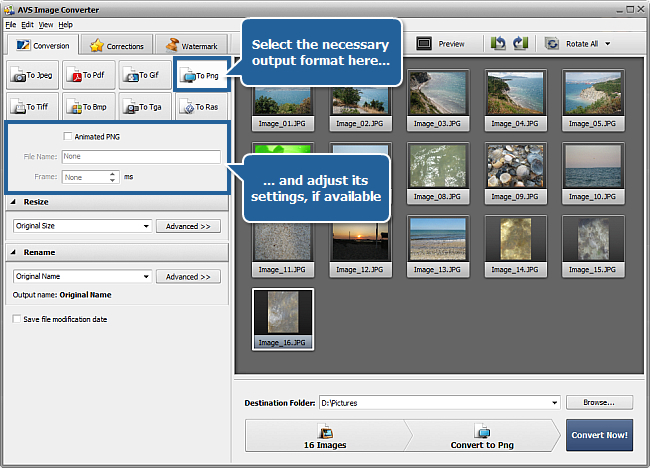 You can also resize your images before converting them. To do that select one of the available presets in the Resize section of the Conversion tab or create a new preset clicking the Advanced >> button. Apply the necessary effects to your images before converting them. To do that view the instructions here. Check the Save file modification date box if you need to preserve the original modification date while converting. In this case the last modification date of the source files will be preserved for the resulting images. 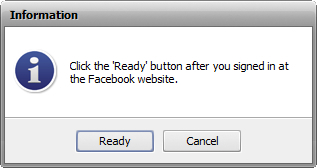 If this option is unchecked the modification date will change to the conversion date. When the conversion is over open the folder containing new images of the desired format and use them according to your needs.